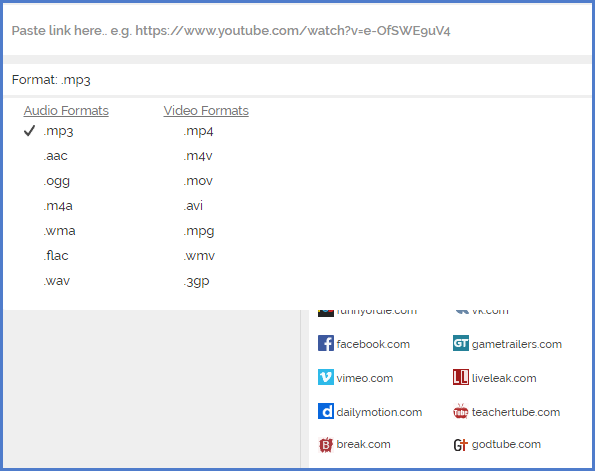 How to convert YouTube music videos to offline MP3 songs so that you can play them offline while driving, working out, sleeping or relaxing? The answer is a YouTube music converter. 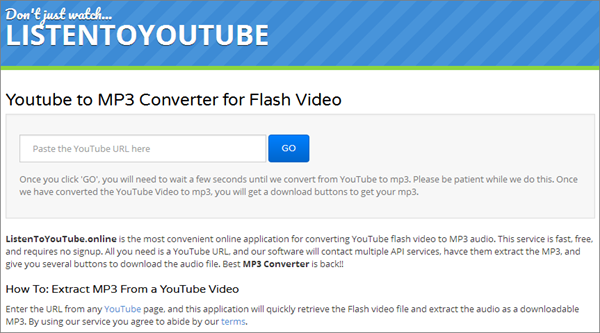 This article will introduce you 10 best desktop & online YouTube to MP3 converter for 2019, just read it through and you will get the point. YouTube is home to thousands of music videos that come from Vevo. 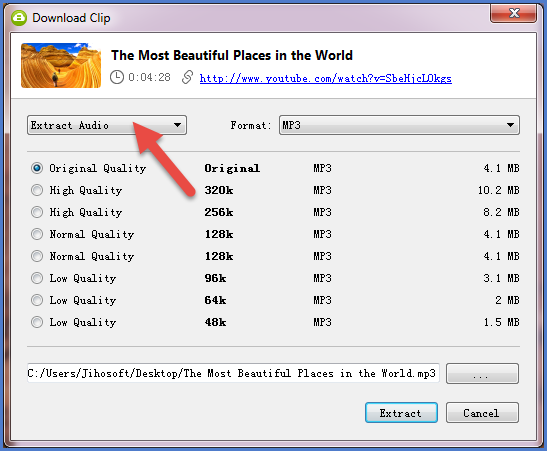 To extract these audios offline, usually there are two ways. 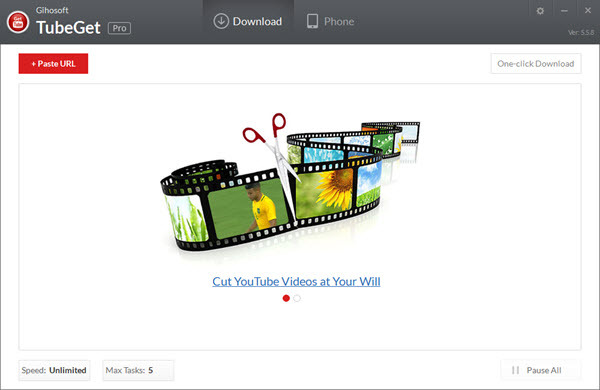 One is to install a standard video downloader software on your desktop, which is quite powerful, but may waste your time. 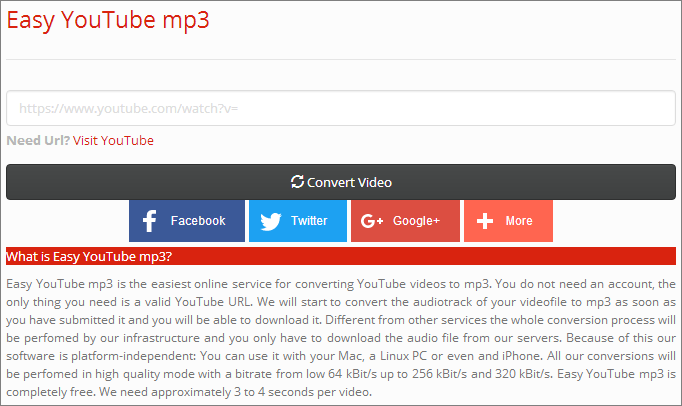 Why not resort to Mp3Converter.live – an online service which can perform the video conversion and music download tasks with a single click. 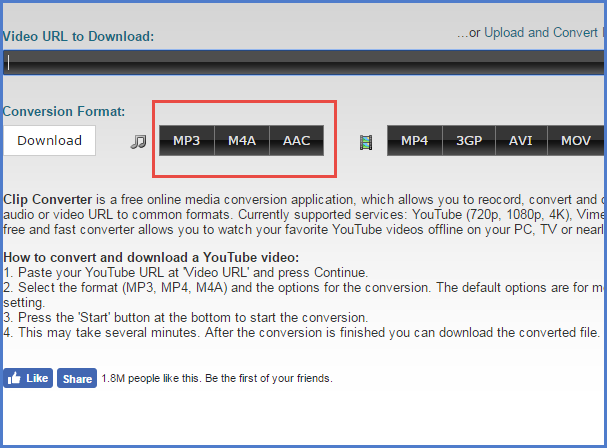 Mp3converter.live is one of the most popular online music converter available which can help to convert and download YouTube videos to MP3 in high quality with the minimum distortion. 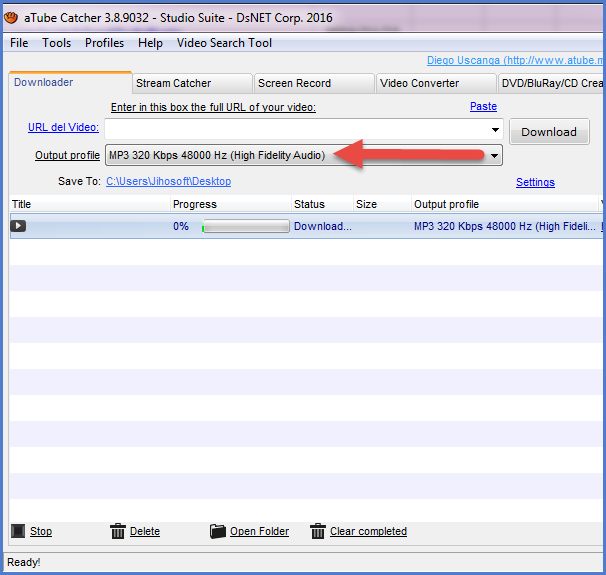 It’s compatible with various video websites like Facebook, VK, Instagram, SoundCloud, Twitter & Tumblr etc.. The conversion process is in high speed, and it doesn’t have any sign-up requirement or other limitation.